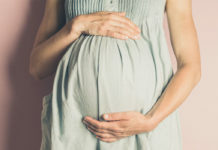 Baby name books, the yearly top 100 baby names, friends and family’s opinions and even apps help soon-to-be parents decide upon names for their children, but what about the more subliminal influences? 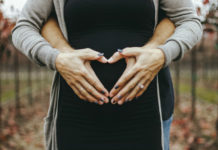 Well, new research by musicMagpie demonstrates the direct influence that our most loved TV shows and celebrities have on our baby name choices. 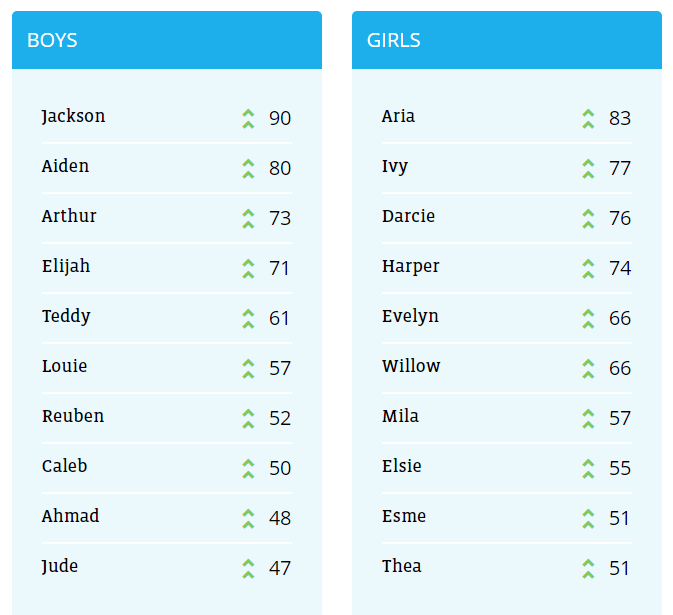 Unsurprisingly, the single biggest influence on baby names of the last decade is Game of Thrones. Since the hit HBO show debuted in 2011, its popularity has steadily risen with 16.5 million people tuning in to the climax of series seven which is why John has now re-entered the top 100 baby names for the first time in five years to hit position 56. Meanwhile, Arya or Aria now sits at number 17, from a position of total obscurity before the show began. 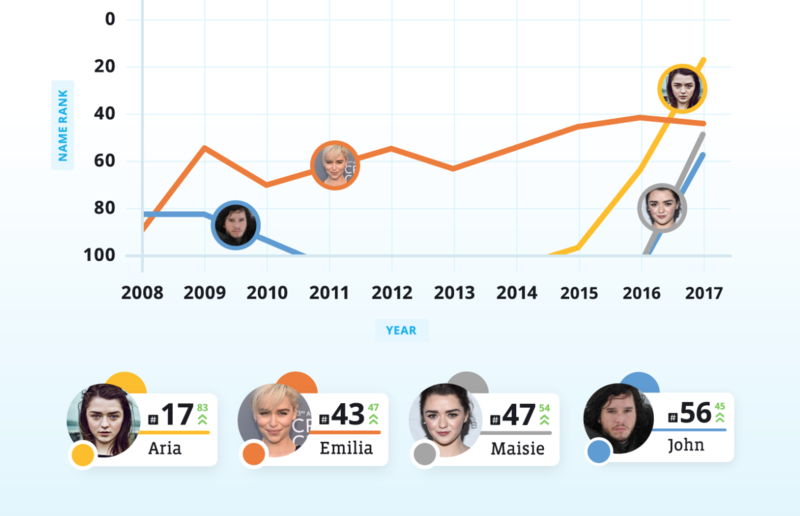 GOT has been so influential that even the names of its stars have seen a boost – Arya actress Maisie Williams saw her name jump up to position 47, while Mother of Dragons actress Emilia Clarke’s forename climbed 47 places over the decade. David and Victoria Beckham have been the face of celebrity Britain for almost two decades, and their influence is well-established. In 2011, Victoria chose to name her newborn daughter after her favourite author, Harper Lee. Many Brits followed suit, perhaps because the name resonated with a generation of parents who read ‘To Kill a Mocking Bird’ under the national curriculum, and the name Harper has steadily increased in popularity. It’s risen to position 27 since 2014, jumping inside the top 50 upon news of Harper Lee’s passing in early 2016. And Jay Z and Beyoncé turned heads when they named their firstborn Blue Ivy back in 2012. In their wake, Ivy broke into the top 100 that year and climbed to a new peak of position 24 in 2017. Even the couple’s surname has been popular, with Carter entering the top 100 in 2015 and reaching #59 in 2017. Back in Blighty, Florence and the Machine (led by singer Florence Welch) released their number one debut album ‘Lungs’ in July 2009. In the same year, the nameFlorence moved up 45 positions to number 33. The name continues to grow in popularity and reached position 20 in 2016 following a Glastonbury headline slot and the release of the band’s third consecutive number one album ‘How Big, How Blue, How Beautiful’. 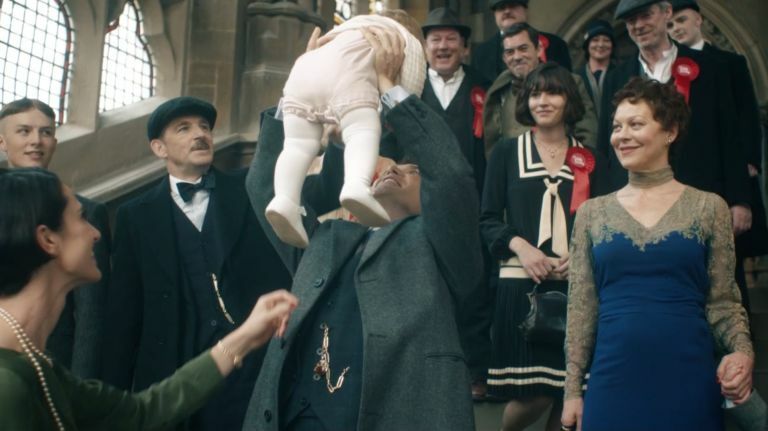 When Peaky Blinders hit our screens back in 2013 the BBC had a huge hit on their hands. That same year lead character Arthur Shelby saw his forename break the boys tops 50, consistently rising each year since then and currently sitting at number 28. Over on the big screen, the return of the Star Wars franchise in 2015 caused the name of John Boyega’s lead character Finn to leap into the top 100 for the first time ever, coming in at position 77. In the same year, Emma Stone won an Oscar for her role in La La Land, while the name Emma climbed 16 places, from position 53 to 37. After their magical engagement in 2017, Prince Harry and Meghan Markle are set to marry in May. With the former actress’s name just about everywhere, we’re likely to see an increase in girls called Megan or Meghan. As 90s sitcom Friends is having something of a moment, now it’s returned to our screens via Netflix. With a new generation being introduced to the show, musicMagpie reckon we’ll start to see some of the character’s names get a boost in 2018. Was your child’s name influenced by popular culture? 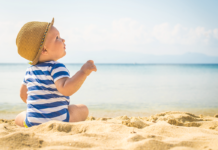 Just hit ‘Like’ on our Baby Facebook page, and ‘Follow’ on our @BabyMagazineUK Twitter account to join in the conversation.